I previously wrote in a LinkedIn post how snapchat was dominating the Augmented Reality market. In the space of one week, this is clearly no longer the case. The much beloved game franchise Pokemon came to Android and iOS devices and quickly topped download charts. A healthy dose of nostalgia coupled with a multi-generational appeal has seen an already successful franchise become an overnight phenomena. Little was known about the app before it's launch and marketing has relied mainly on PR - though I must note that some publicity has been negative. I expect to see a number of Augmented Reality apps popping up in the coming months to capitalize on this renewed interest. 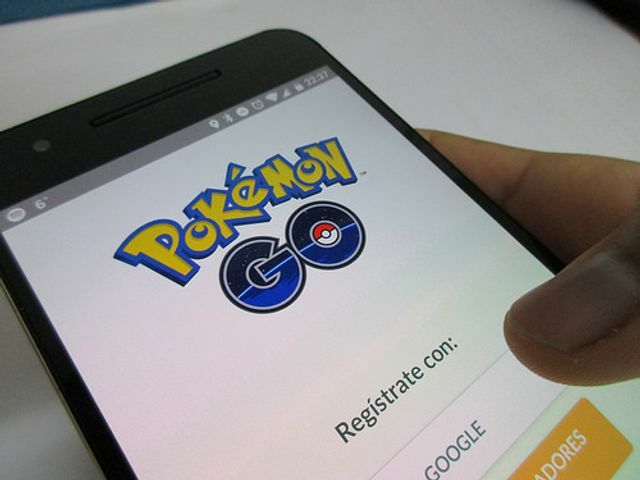 Pokemon Go is free to play, but offers in app purchases. Pokemon Go, which has become a phenomenon, has overtaken Twitter in terms of daily users and has seen people spending more time on its app than on Facebook. Citing report from tracking firms Tech Crunch reported that the game has not only topped Twitter and Facebook, but also have surpassed dating app Tinder in terms of installs. "By July 7, the app had been installed on more Android smartphones than the dating app," Britain-based information technology firm SimilarWeb was quoted as saying.